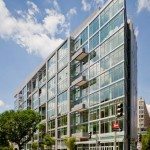 The days grew shorter, the nights took on a chill, but the DC Luxury Condo Market remained hot throughout September. With just six transactions, the market recorded over $11.4 Million in sales! 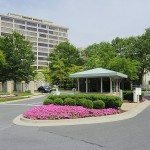 Highest Sales Prices Recorded in Friendship Heights, Arlington, Logan Circle and West End! The Somerset House’s unit 302 with 2 bedrooms and 3.5 baths sold for full listing price at $3.5 Million, thanks to a dramatic open floor plan, country kitchen, crown mouldings, fireplace, granite counters and more. 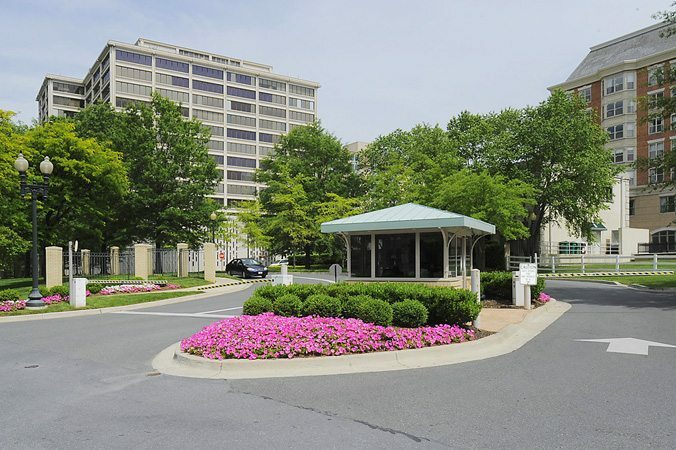 A Turnberry Tower 3 bedroom, 3.5 bath corner penthouse with panoramic views of Georgetown and the Potomac River closed for $2,965,000. Amenities included a private elevator, Italian cabinetry, marble baths, Carlisle walnut floors, walnut built-in cabinets, private balcony and 2 garage spaces. And a stunning corner penthouse at the Metropole featuring 2 bedrooms, 2 bathrooms, a loft and an expansive deck took third place at $1,300,000. 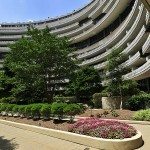 The Watergate Was Tops For The 4th Straight Month! 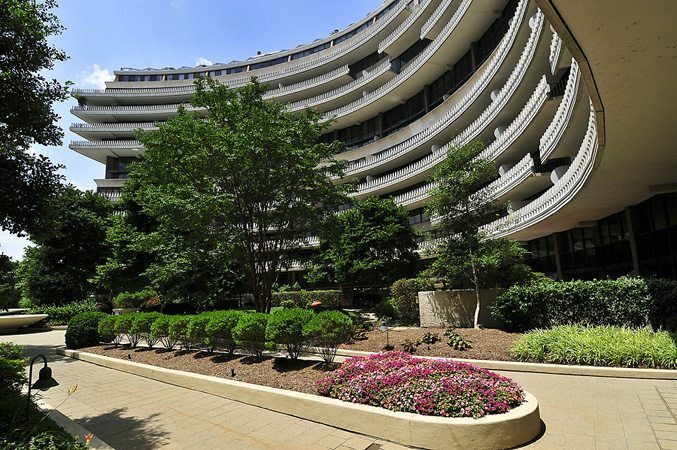 In Foggy Bottom, The Watergate recorded six sales totaling $2,665 Million in September. Second place went to Turnberry Tower with four units sold. Nearby in Arlington, Alta Vista tied for the third position with The Sonata in Mount Vernon Triangle. If You Really Want It, Make Them An Offer They Can’t Refuse. Every month, a number of properties close at prices above the original listing. Solo Piazza is frequently on the list. Two Penthouses Commanded Over $1,000 per Sq. Ft. 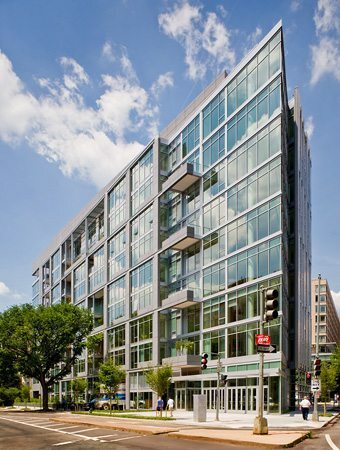 In West End, 2-bedroom, 2-bath unit 3F at 22 West took first position, just edging out #302 at Somerset House in Friendship Heights. For more information about recent sales or to discuss buying or selling a luxury property in the Capital Region, contact Jeff Wilson at your convenience.